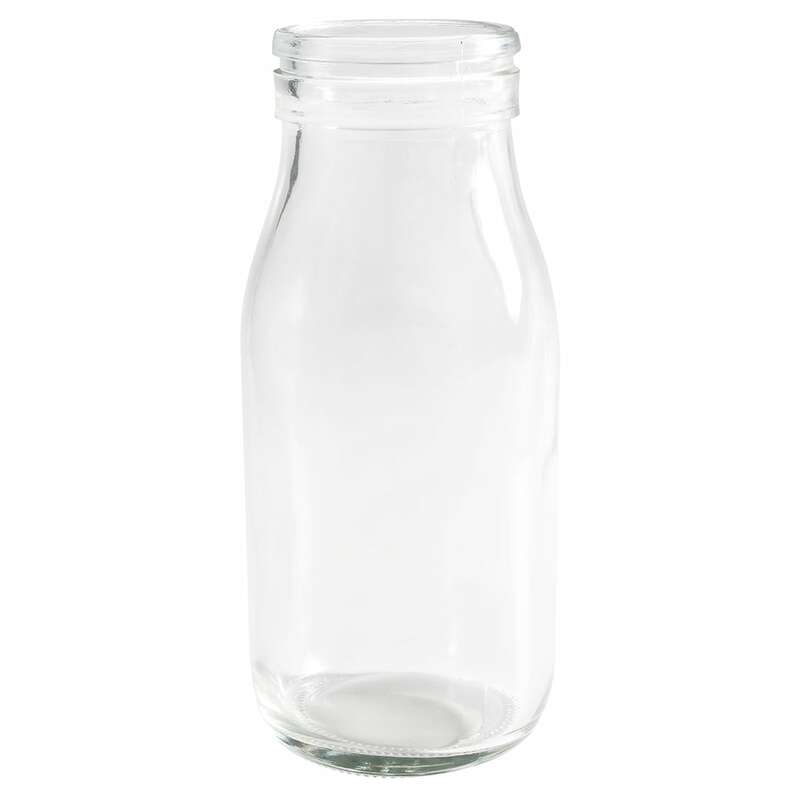 The American Metalcraft GMB16 glass milk bottle has a 16-ounce capacity that is great for serving water, milk, tea, and juice. Its glass body will not absorb flavors or odors and provides a view of the product. 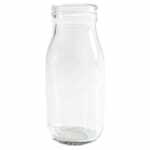 The American Metalcraft GMB16 glass milk bottle is 61⁄2 inches tall and has a 23⁄4 inch diameter.